Now I lay awake and I contemplate, have I become what I hate? Can I take it back 'cause it's all I have? Will it get the best of me? 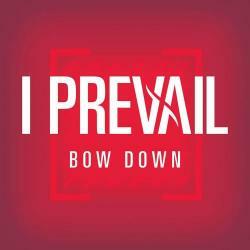 BOW DOWN es una canción de I Prevail del año 2019.